When you support the College of Art & Sciences, you are investing in the success of every student on campus. 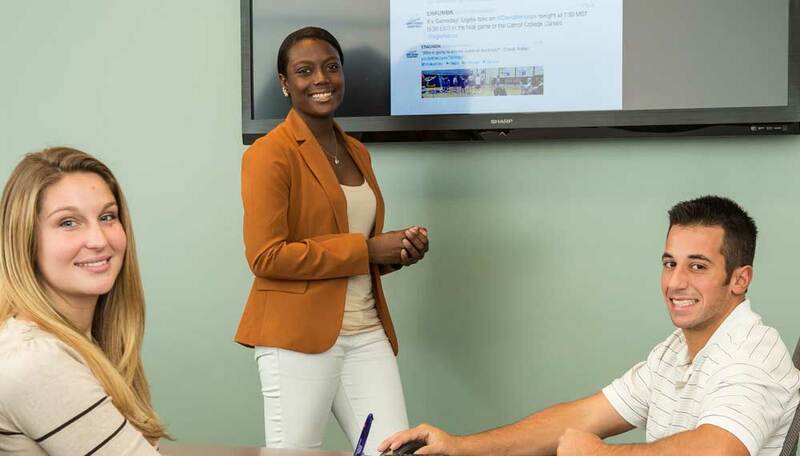 As part of their general education requirement, every Embry-Riddle student passes through our halls, where they learn to think critically, accept responsibility and master the skills to communicate clearly and interact with people different from themselves. But they also get much more. Comprehensive degree programs in Space Physics, Human Factors and Security and Intelligence Studies offer some of the most exciting opportunities available in aviation and aerospace today. By supporting any of the key areas listed below, you will empower a new generation of scientists, researchers, intelligence analysts and innovators who will shape the future of aerospace and its related industries. 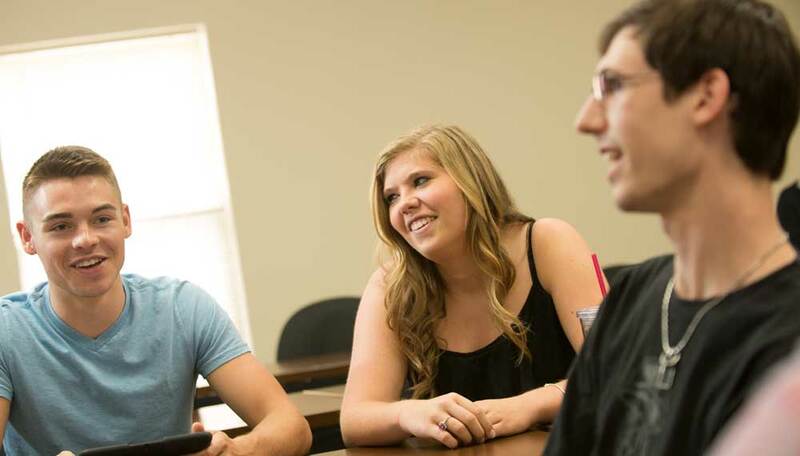 Contributing to the College of Arts & Sciences general fund provides resources for the College's greatest needs, including but not limited to faculty development, curriculum innovation, student enrichment and capital equipment purchases. The College of Arts & Sciences is committed to attracting and retaining talented and promising students to all departments within our college. Scholarships and fellowships enable us to better recruit these future leaders—and keep them in the aviation and aerospace fields. 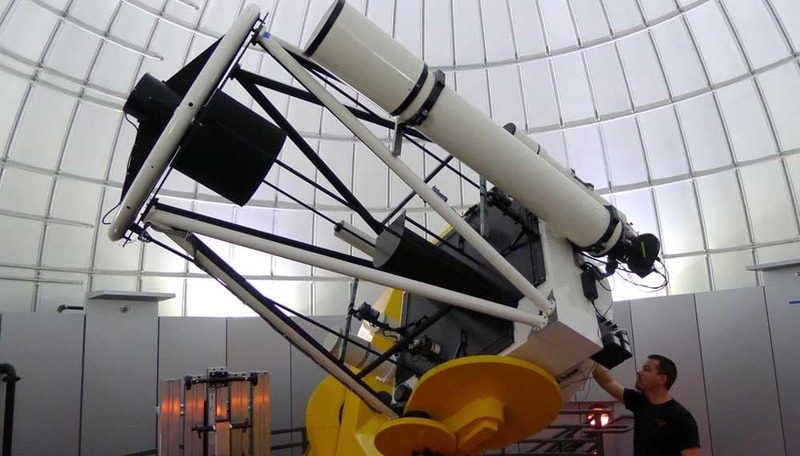 Home to the largest university-based telescope in the state of Florida, the Arts & Sciences Observatory will provide unique opportunities for students and faculty to research a diverse range of astronomical topics, from potentially hazardous asteroids and comets, to planets outside our solar system.